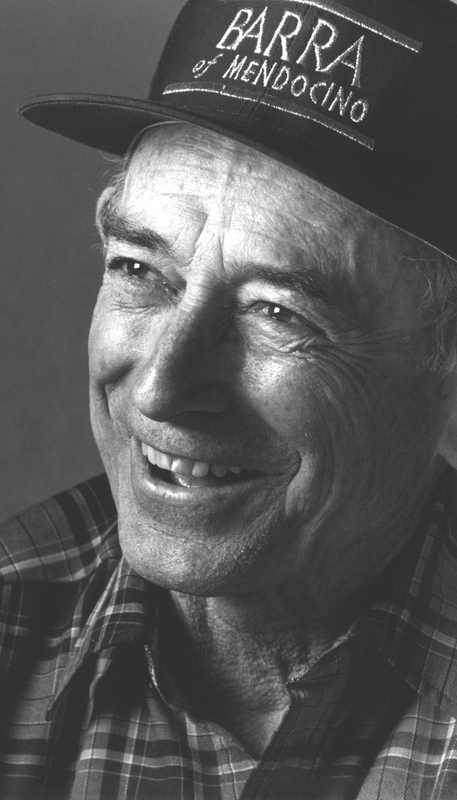 As the third interview with California wine luminaries we were fortunate enough to track down Charlie Barra, owner and grape grower for BARRA of Mendocino and Girasole Vineyards. 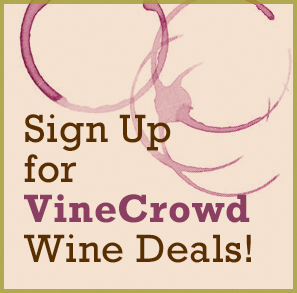 JK: Can you provide readers with a little background on BARRA of Mendocino and Girasole Vineyards and you? CB: I grew up in a vineyard starting at a very young age. My family emigrated from Italy in 1906, so when they arrived in the Redwood Valley area of Northern California (where my vineyards are today) they began farming grapes as they had in Europe. So I was fortunate to be able to learn farming from my father Antonio and my grandfather, Guiseppe. And in Europe, they did not use chemicals in the vineyard, so it was a natural progression for me to adopt this approach when farming my own vineyards. CB: I will be 84 years old this December and my first, and only job, has been grape farming. As a child, I even got a pair of pruning shears for Christmas one year! CB: I would say that the biggest change I have seen has been the influx of imported wines into the US, and the number of US drinkers that are embracing them. And I see this being a reflection of two things—1) we have a whole new group of wine drinkers in the Millennials. This group of individuals tend to be more comfortable experimenting with new things (e.g. a Mourvèdre from Spain), and have the resources to do their research (e.g. social media). 2) The economy—imports are a great bargain right now and people are looking for bargains. When you combine the willingness to experiment on new wines with downward pricing pressure, it creates the perfect environment for imports to come in and steal market share from US wine producers. CB: In our vineyards and winery, we go beyond “sustainability” in that we go that extra mile of having both our vineyards and our winery facilities certified by the California Certified Organic Farmers on an annual basis. Indeed it costs more money, and there are many limitations and hoops that we have to jump through, but at the end of the day it is what is best for our employees and our environment. CB: With regards to the organic wine business, I see things moving in a very positive direction. 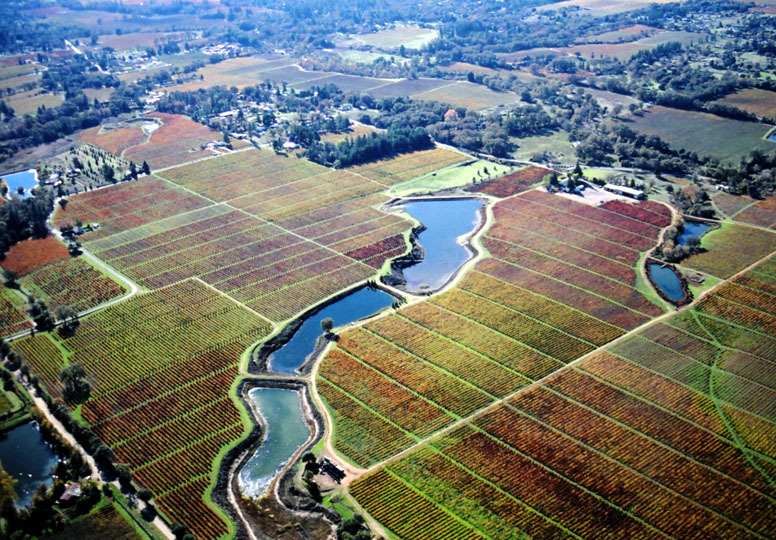 Over 25% of the vineyards in Mendocino County are dedicated to organic farming. And more and more vineyards/wineries are moving in this direction as consumer demand for environmentally conscious products continues to grow. The biggest challenge we face right now is making sure that consumers are not confused by the labels they see on their food and wine. It is critical that as an industry we improve our education on the topics of organic vs. natural vs. sustainable vs. salmon safe, etc. etc. At the end of the day I believe that consumers want to do the right thing, which is to support businesses that have made a commitment beyond the “words” of the green movement. They want to be able to clearly identify those businesses whose actions have met a clear set of objectives and criteria, thereby guaranteeing that the product they are buying is indeed leaving a lighter footprint on our environment. CB: I really enjoy Handley Cellars Mendocino County Pinot Noir. It is a lovely wine. CB: It depends where I happen to be hanging my hat that day. 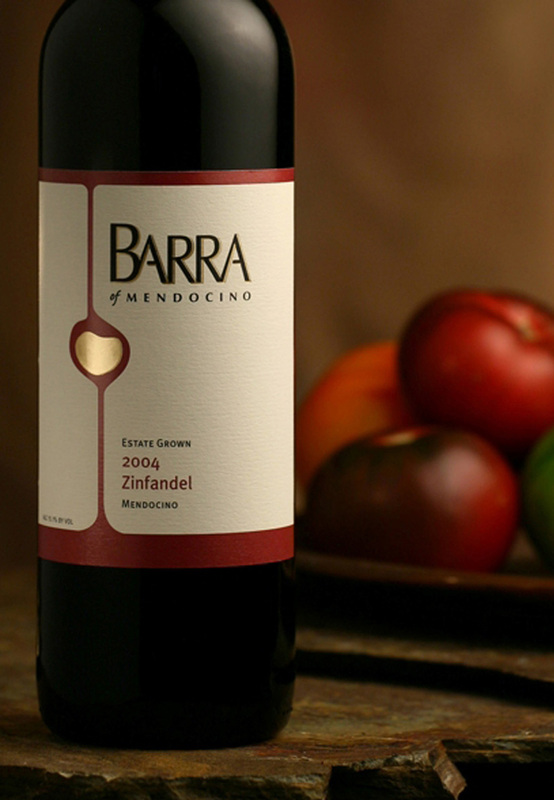 If I’m in Ukiah, CA my favorite spot is a wonderful little restaurant called Patrona, where they carry my Petite Sirah wine by the glass. And if I’m traveling to the Bay Area, I like to stop off at the Buckeye Roadhouse for some of the best Oysters Bingo you’ll ever experience!